We are members of the Body of Christ and members one of another. Jesus Christ is the Head as well as the very life of the Body. The Church is inseparable from Christ. Just as one’s physical body is inseparable from one’s head. And, nature teaches us that the members of the Body of Christ are subject to the head just as is true of your physical body. And, in the same way, just as each part of the physical body is dependent upon all the other parts for health and wholeness; the same is true for the Body of Christ – we are dependent upon one another for health and wholeness. For example, the disease of Multiple Sclerosis appears when the physical members of a physical body act independent of the body’s head. The disease of cancer appears when a human cell acts independent from the other cells. So, as you look at your local church … Do the members of your church see themselves as part of the same organism? Does the church submit to the headship of Christ in its meetings? 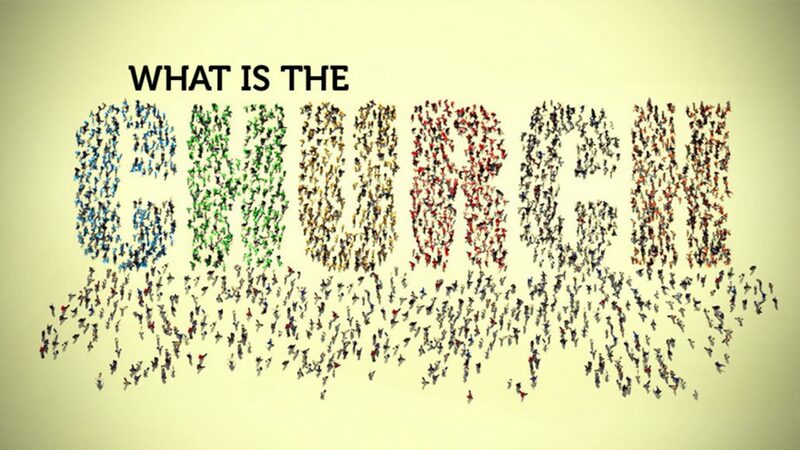 Do the members of the body function when the church gathers together? Do the members depend on one another, or do they live independently and individualistically? We are part of the most beautiful woman in the world. Jesus Christ is our bridegroom. There is an unending romance going on between Christ and His Church. She was made first and foremost to be the recipient of Christ’s torrential love and unbridled passion. In turn, she loves Him and expresses His beauty in the earth. So, as you look at the local church …Do the members of your local church see themselves as part of the fiancé of Jesus Christ? Are they actively engaged in being loved by Christ and loving Him in return?